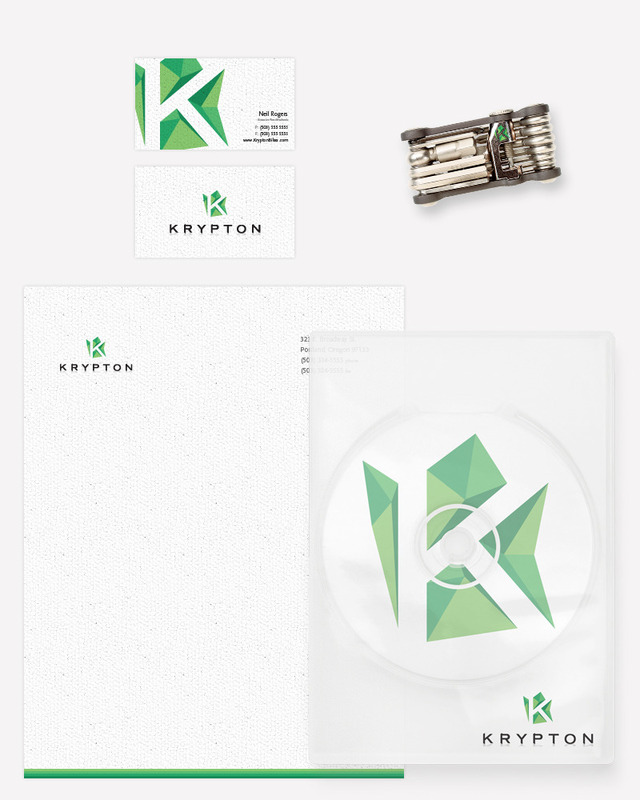 The concept for this mark came from three topics. 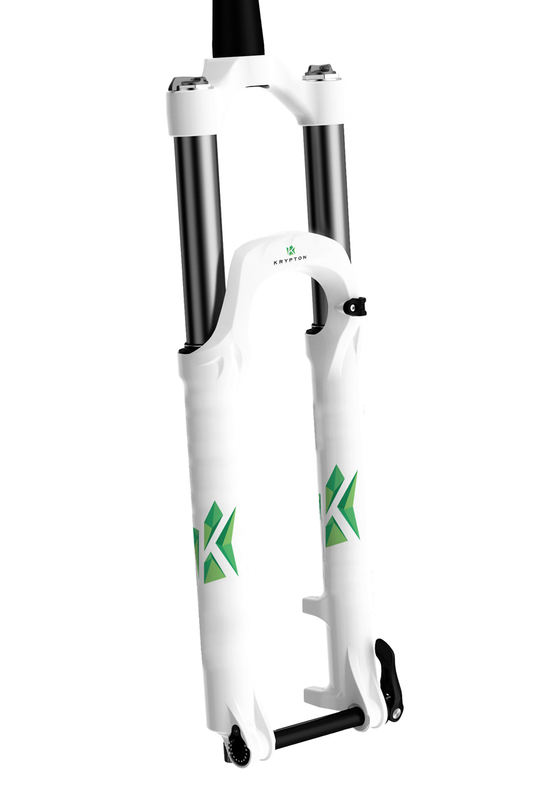 The rugged lifestyle of mountain biking, minimalism, and the beauty of the chemical element Krypton make up these topics. 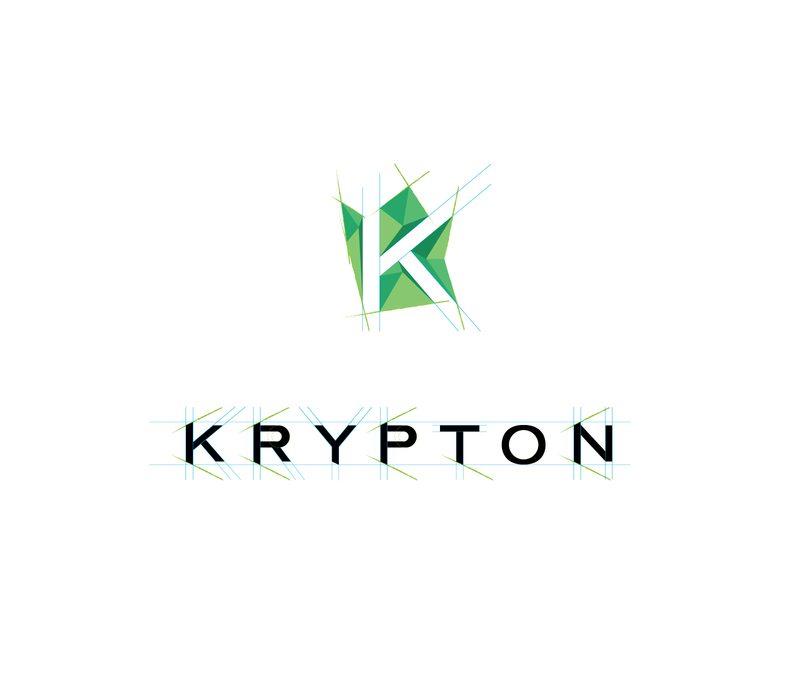 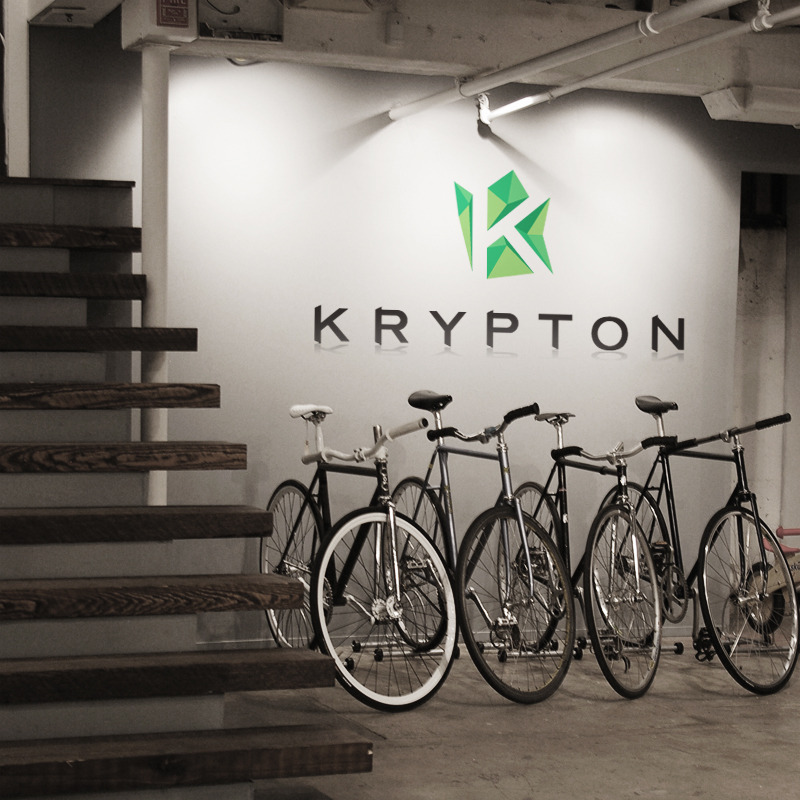 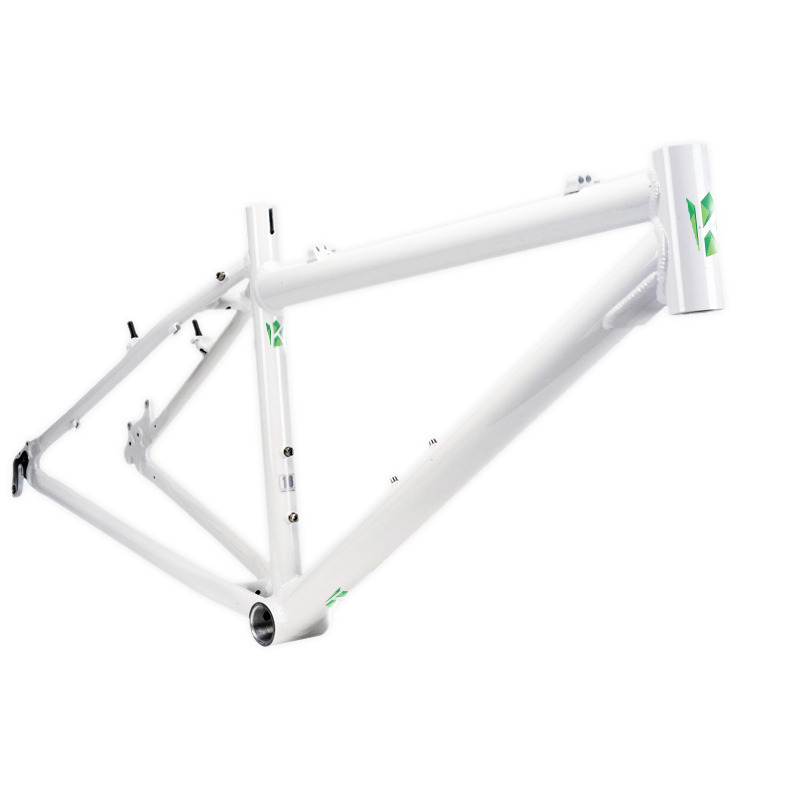 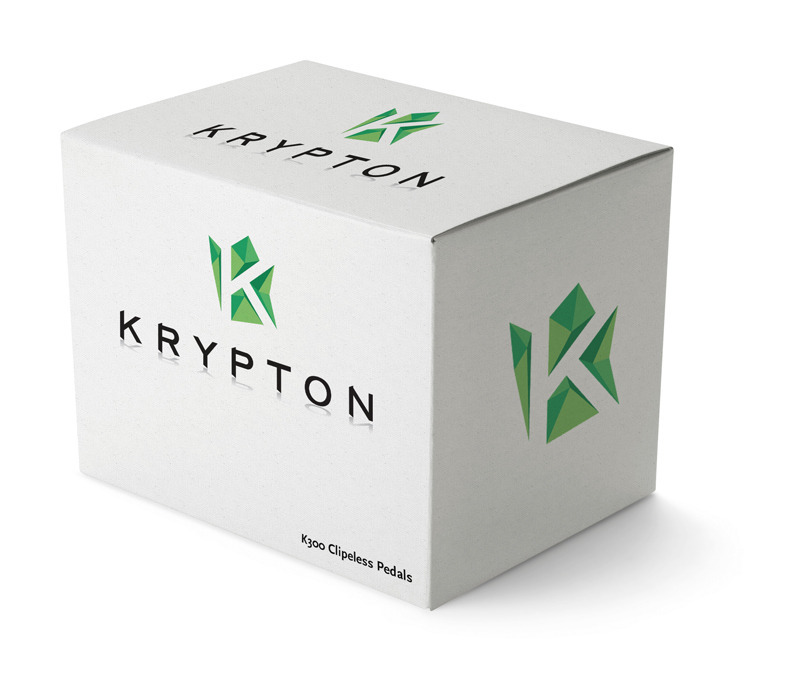 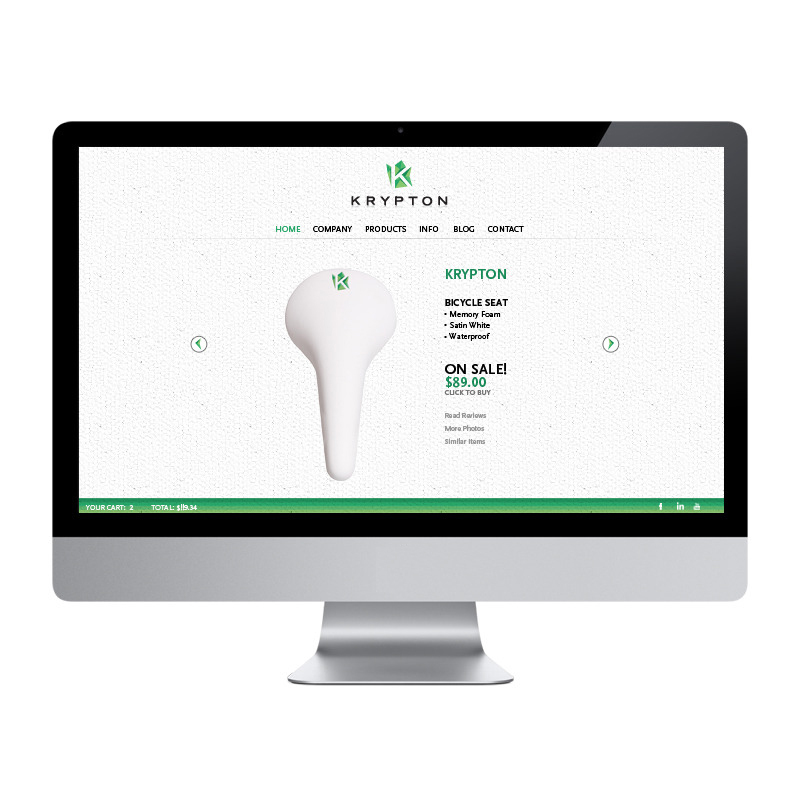 The “K” icon structure represents the innovation and craftsmanship of Krypton Bicycle Parts. 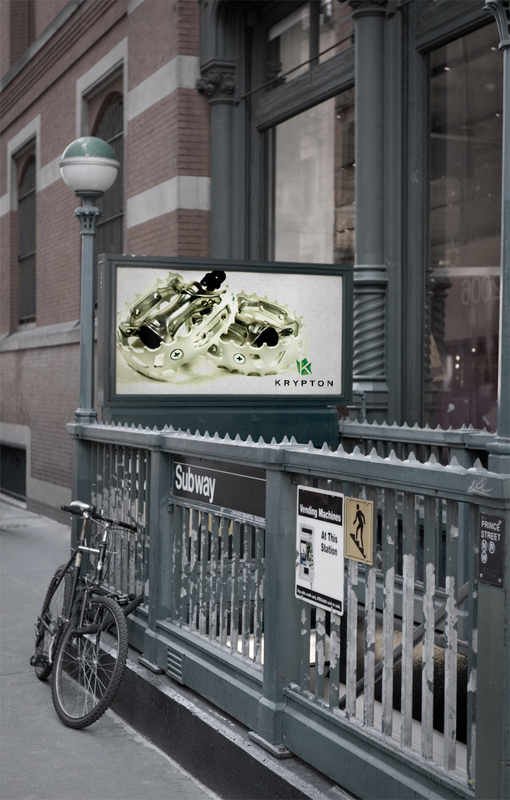 The spaces between the structure represent a unity of bike paths interwoven into the icon.